o-ow…great picture. 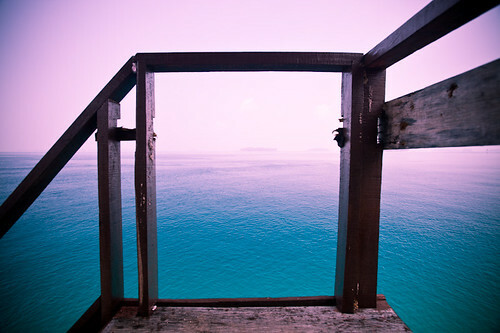 Love the whole box exatly in the middle, makes it looks like a frame picture..
Pulau seribu has many islands in it. where this photo was taken, exactly? Just curious, coz i’m from indonesia.